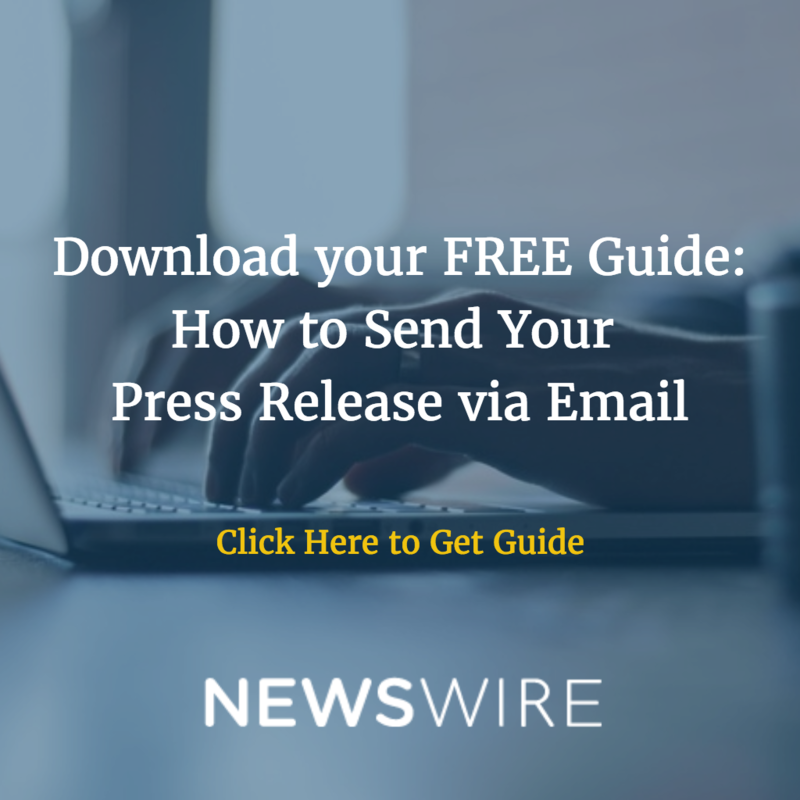 What Kind Of Content Can I Include In A Press Release That Will Boost Engagement? Press releases can be an invaluable marketing tool if they are written well and contain interesting information. The best press releases can also boost engagement, in order to increase the chances of your release giving you, even more, brand reach. A press release is an official statement written by a business to tell journalists and other media representatives about their news. 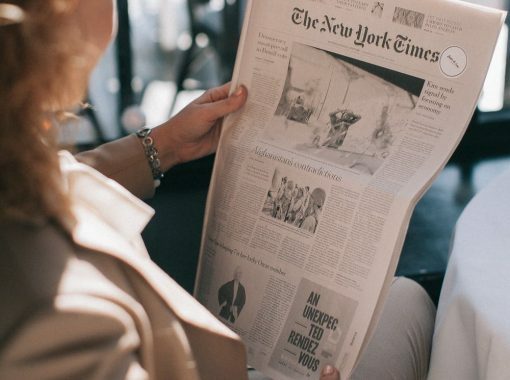 The goal is to get media pickups, that is, journalists using the press release as the basis for the articles they produce for their newspaper, magazine, blog, or news-related website. Journalists are usually working to tight deadlines, so a well-written and interesting press release can be like a gold mine for them. Many journalists work in particular niches only. Rather than writing about a wide range of topics, so these niche journalists will always be looking for content on health, finance or whatever niche they are working in. Engagement usually refers to a way readers interact with the content. On social media, for example, Facebook engagement options include Like, Comment and Share. Share is seen as having the most value. It demonstrates your content is so good, readers are willing to repost it. In terms of press releases, some press release distribution services will allow for interactivity by providing buttons for the most popular social media sites, such as Facebook, Twitter, Google+ and LinkedIn. Others might also include an option to email the content or a link to it, to friends, family and/or colleagues. Another form of engagement you can offer your readers is to download a PDF. PDFs are useful for ebooks, special reports, or anything you would like to present in a particular format. 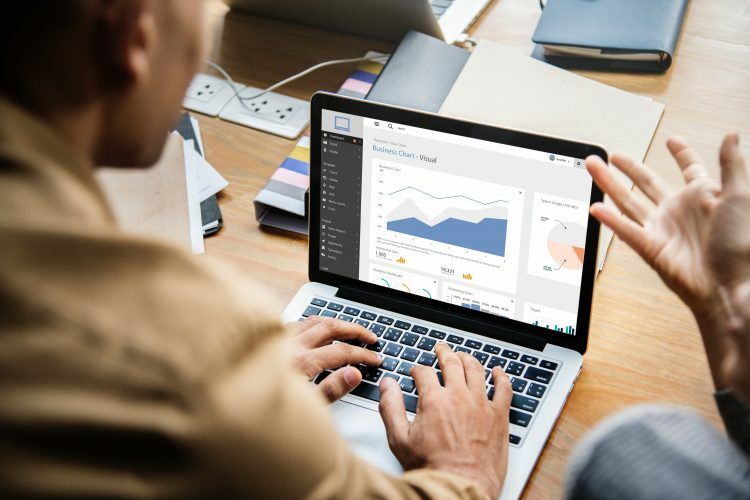 Some of the press release distribution service services allow you to upload a PDF and track in their reporting the number of downloads you get. Including images can be another way to generate engagement. Most sites and blogs try to illustrate their articles and posts. Include a caption stating what the image is. Make sure it is one you have created yourself, and give Creative Commons rights to be allowed to use it as long as it is not altered. Journalists will also sometimes interact with a video that you upload. Some services will allow a video upload of a certain amount of time or size of the file. Others will permit you to embed your code from a YouTube or other sharing site upload. Other services might permit more than one image and one video, but they might charge a separate fee for it. Seeing is believing. Videos can be a great way to capture attention and gain engagement. Journalists might like the video so much, they include the link to your YouTube page, gaining it traction. 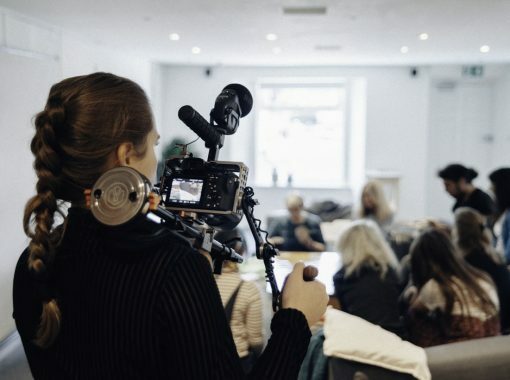 The most searched-for and popular content on YouTube is how-to type content, with more than 75% of users interested in learning new skills, so these types of videos will be perfect for getting more engagement. Finally, include links for specific purposes. If you have created a free ebook or another item that people can download by subscribing to your email marketing newsletter, tell them and include the link. If you have created a newsroom at your site, give journalists a link so they can learn more about you and see your other press releases, media pickups and more. Never send people to your home page – they won’t know what to do. Include a call to action that tells them where to go and what to do when they get there. Making Content With the Media – What Are They Looking for? What’s The Difference Between A Press Release And A Great News Story? When Should Musicians Write a Press Release?